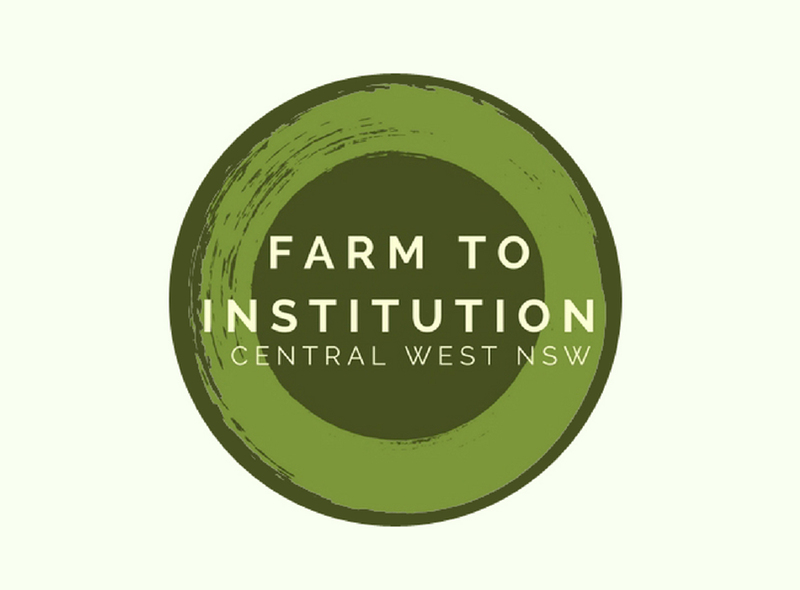 We are launching Farm to Institution Central West NSW – a first-of-its-kind project in Australia, and part of an embryonic movement in the region supporting regional economic development, social and environmental development. Read more. 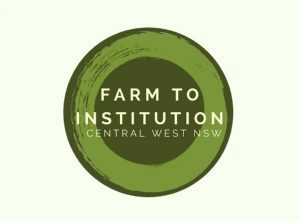 This entry was posted in Uncategorized on August 30, 2018 by RDA Central West.